MINI gets a new boss for its next electric chapter. On 1 April, Bernd Körber (44) took over as the new head of MINI. It’s a return to the brand for Bernd, who worked in MINI brand management when he first joined the BMW Group in 2003. 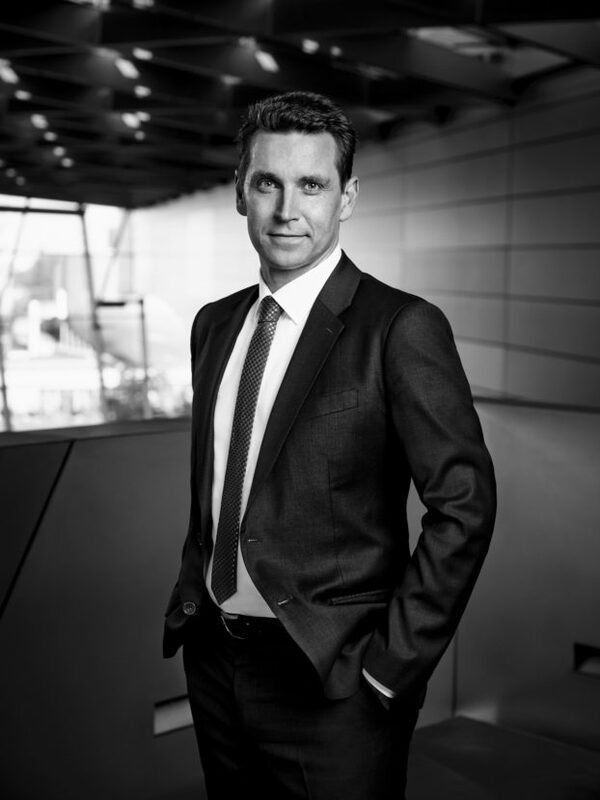 Following roles in MINI marketing planning and product management, he took on responsibility for MINI brand management internationally, before moving to the BMW brand in 2010. At BMW, he led the product portfolio strategy team before moving to China, where he was responsible for Business Development. 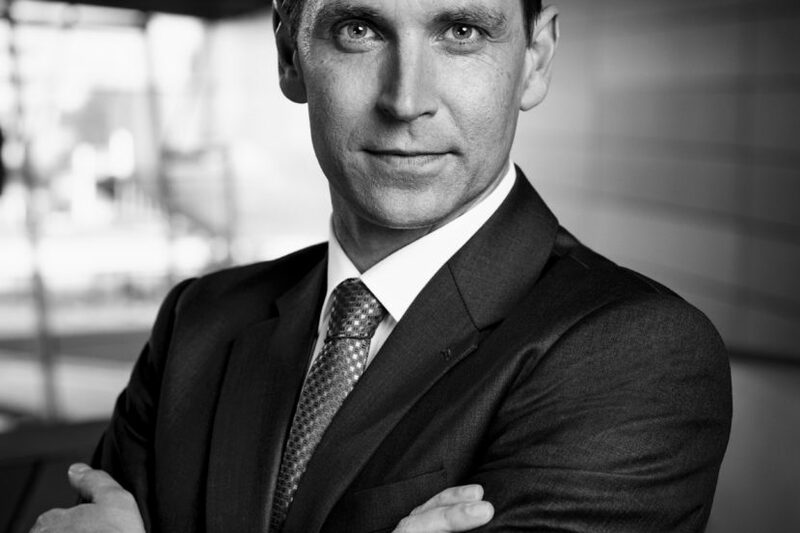 Following his return to Munich, Bernd was in charge of global brand strategy and brand management for BMW.